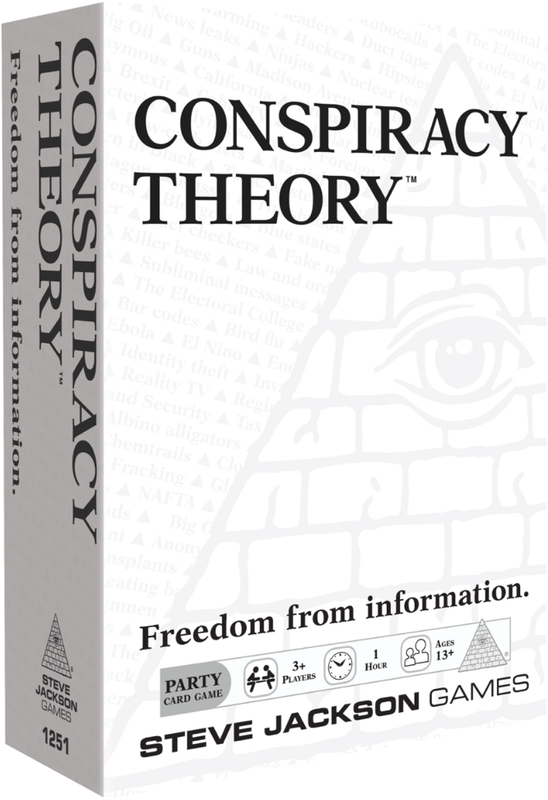 Conspiracy Theory: Freedom from Information designed by Steve Jackson, from Steve Jackson Games, is a new game that will be launching a crowdfunding campaign today. There’s a note that the “cover and card images are not final” and I have to admit I’m a little sad, because it’s delightfully minimal in the images offered. But, on the other hand, I’m sure it will be great, whatever they’ve got planned for the design. And, either way, it’ll go great on the shelf next to your boxes of Illuminati and Illuminati Membership Kits. It’s 2017 and everyone is talking about . . . conspiracies. In this new game from Illuminati designer Steve Jackson, each player takes turns acting as the Judge to read a card outlining a conspiracy. Then the other players choose from their own cards, competing to create the wildest, silliest, or most believable theory. Every turn, each player tries to convince the table, and the Judge, that THEIR conspiracy is the truth. Fun for everyone who is old enough to read the news and wise enough to know that there’s more they’re not telling you . 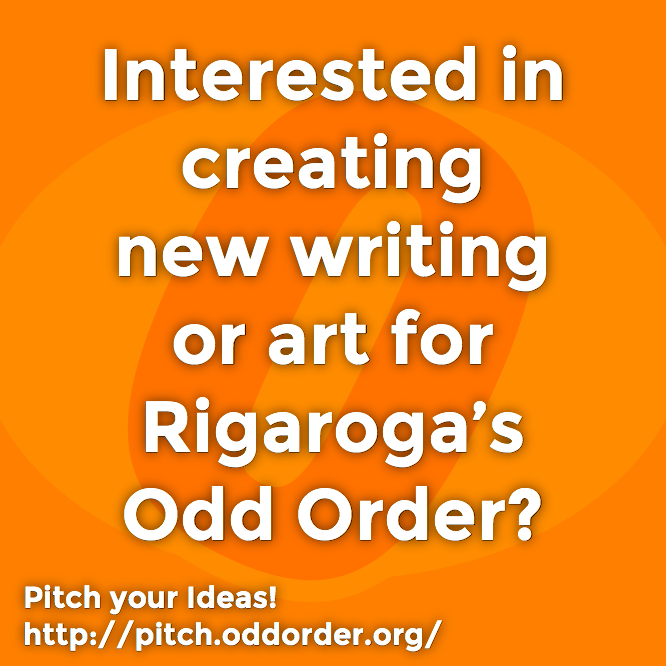 . . Now YOU get to decide what’s behind those stories. My new desk tripod, for close up dice rolling and more, has arrived! 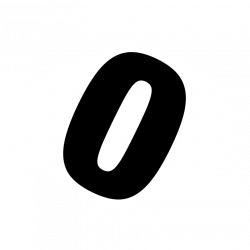 Axebane’s Moldy Codex is a homebrew fanzine for use with Runehammer Games’ Index Card RPG Core. 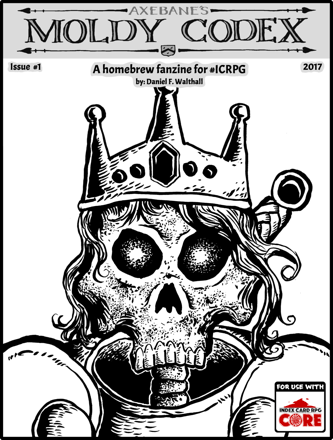 This is its inaugural issue, written and illustrated by Daniel F Walthall, and includes a good variety of fun and useful stuff for your table. 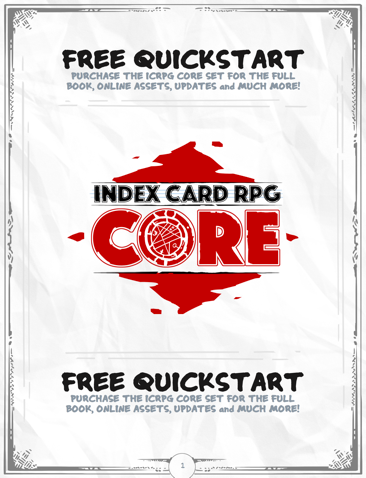 This is a play session of Skull of the Cyclops, a solitaire Trial from Index Card RPG Core. I play Take, a Small Folk Shadow, in this short scenario of three challenges. This is a play session of The Grey Hill Fire, a solitaire Trial from Index Card RPG Core. I play Take, a Small Folk Shadow, in this short scenario of three challenges. OGRE by Steve Jackson Games comes to Steam, developed by Auroch Digital, on October 5th, 2017! Ogre is a turn-based strategy game of mechanized warfare, requiring tactical decision-making and strategic thinking. It’s the official video game adaptation of the legendary tabletop wargame from Steve Jackson Games, developed by the award-winning Auroch Digital. Set in the near future, hovercraft, tanks, infantry, and giant cybernetic tanks called Ogres take part in a seemingly endless world war. You take command and vie for supremacy upon the irradiated battlefields of The Last War. My old dice, at least some of which were my very first D&D dice from the late 70s, others … I really don’t remember what game and sets anymore!